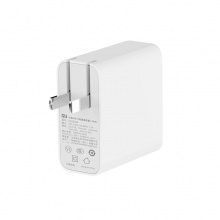 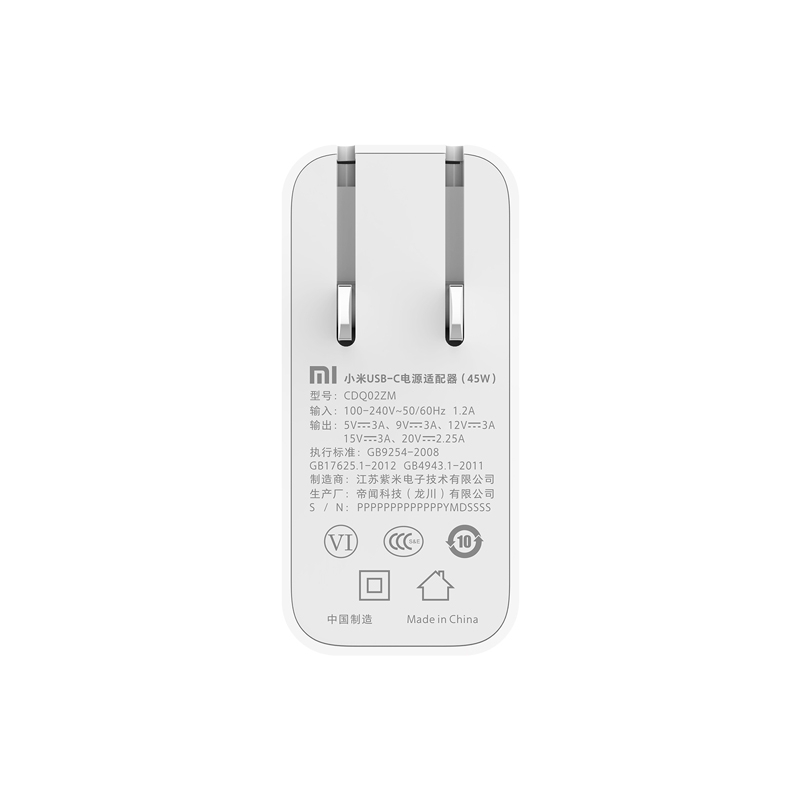 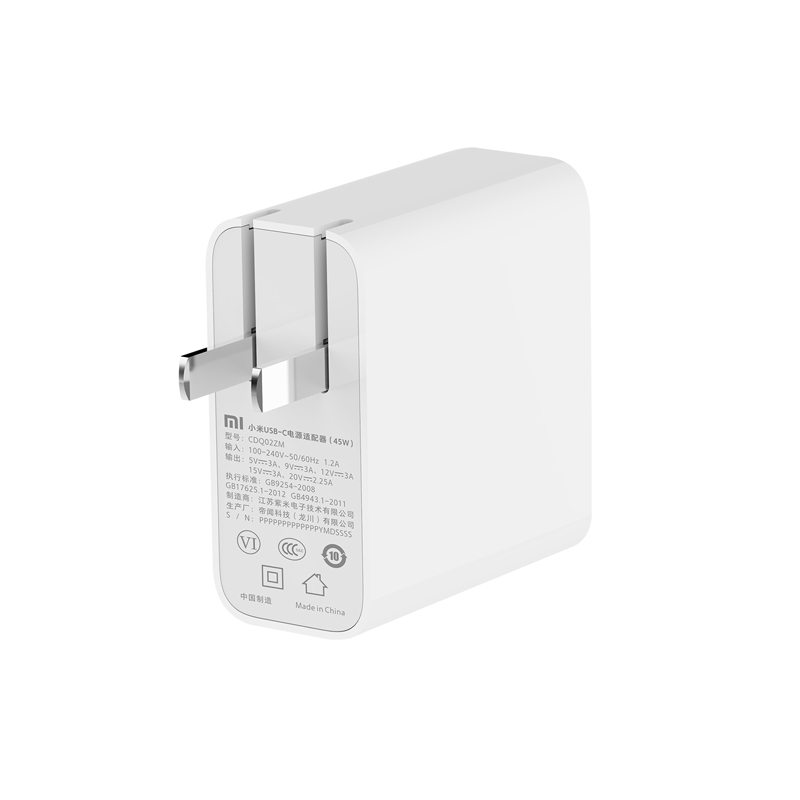 Doesn't support Huawei Super Charger though as it needs to go upto 4.5A/5A but still can charge them upto 9V/2A,Also BC 1.2 if you are using iphones older than iphone 8 which does support USB PD charging. 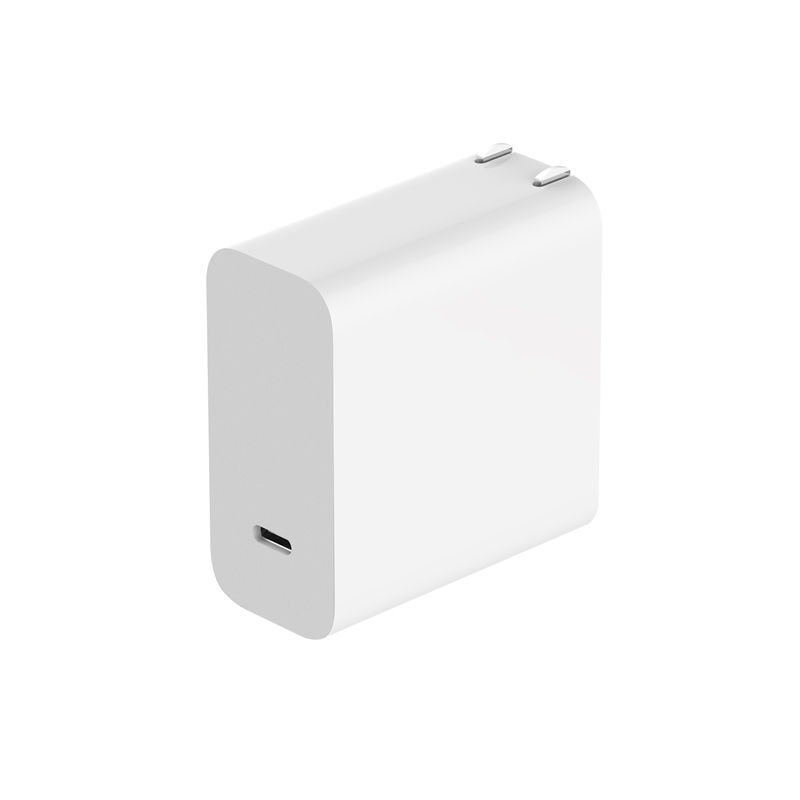 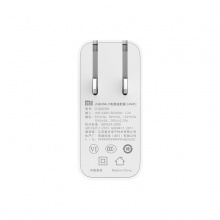 can it quick charger to iphone x with usb to lighting cable ? 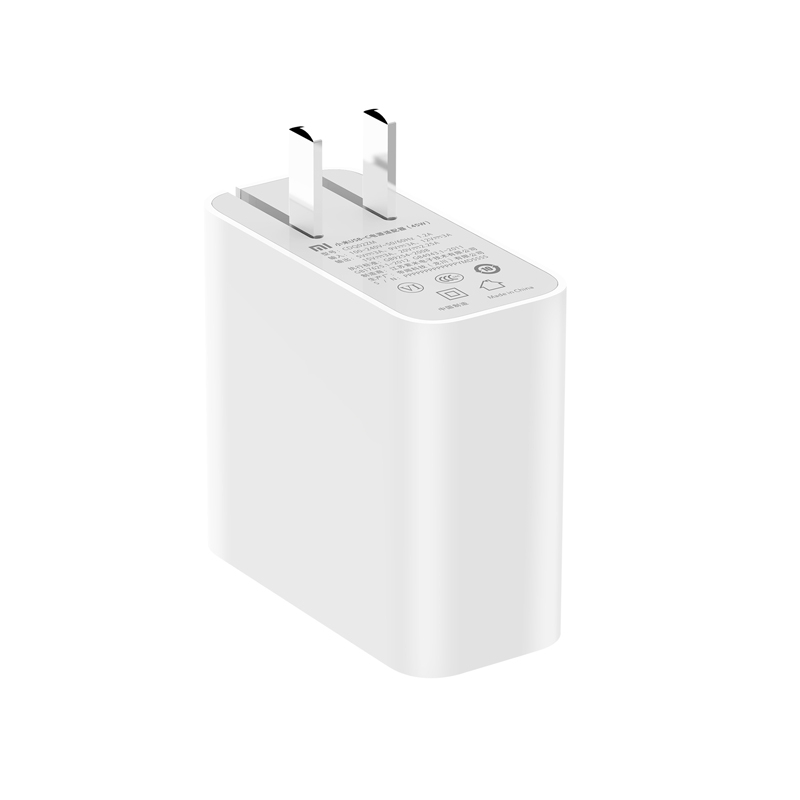 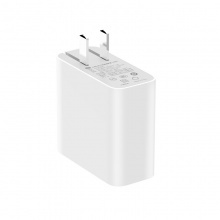 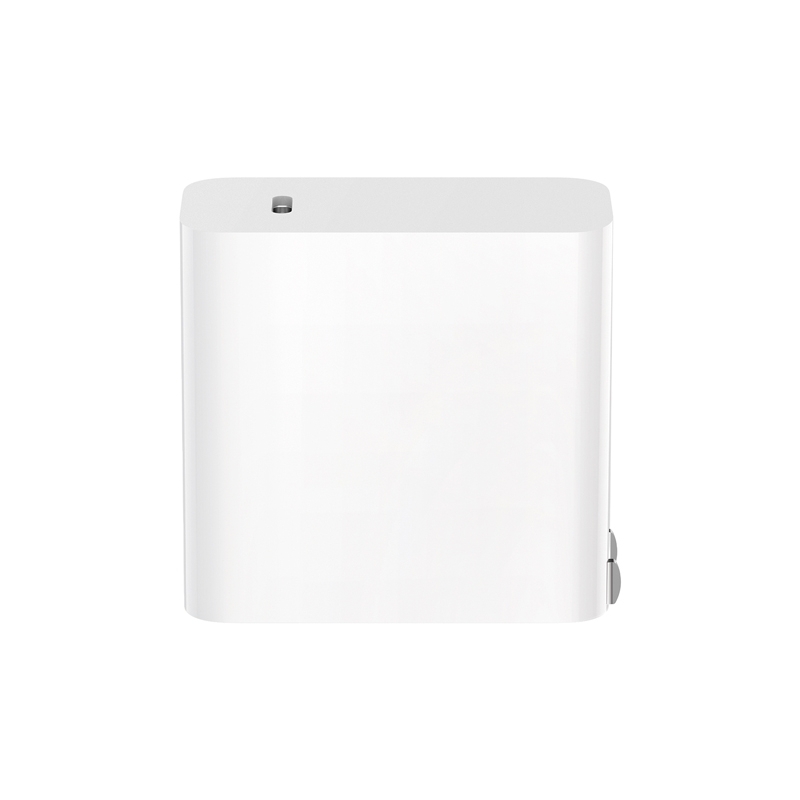 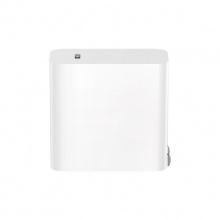 Sir its 45W Type C to Type C Power Adapter for Type C supported Tablet PCs Or Laptops Like Macbook Pro etc.